Loopy, can you give us an idea of what the restrictions are for the free version? The Trial version only supports image/animation file output for the first 30 days! In other words, there's no free version, only a trial version, seeing as it becomes unusable after 30 days. I still do all my pixeling on my good old Amiga 4000 running Brilliance. Has anyone tried Grafx2? I have been meaning to try it out for quite some time but have never gotten round to it. It has really solid palette control, though. 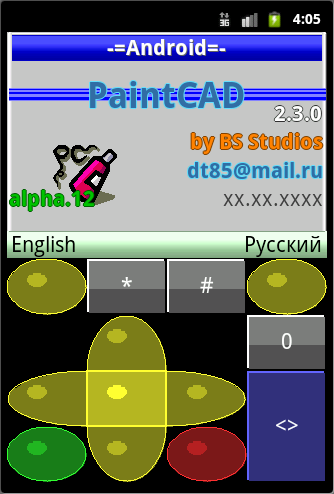 I create my own freeware graphics editor PaintCAD 4Windows for pixel art =) You can operate with this editor using ONLY keyboard (but can use mouse or touchscreen also). And there is cursor on image operated by you! Also you can create fonts, pack/unpack animated GIFs, pack/unpack AVI videos, use webcamera for getting photo/video/3d-photo/3d-video, draw 3d pictures and animations (anaglyph and stereopair), draw PNG images with semitransparency. 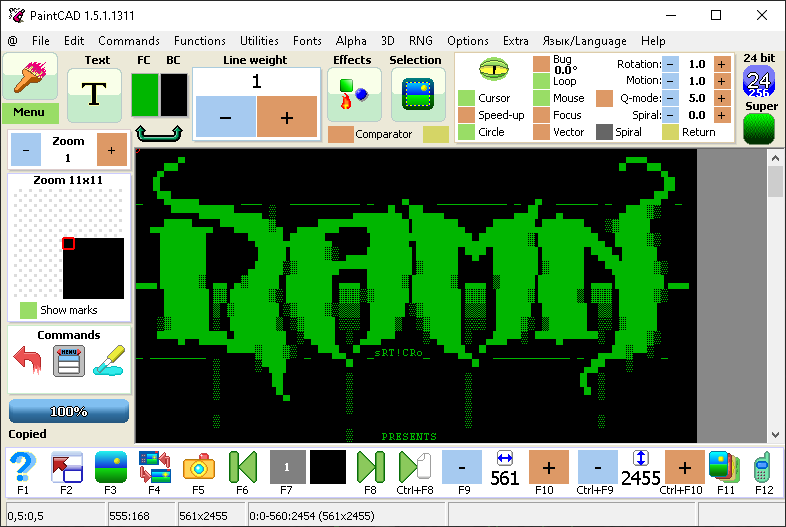 Also PaintCAD contains some mini-tools: mini-webbrowser, IRC client, Muzz music compozer. Gimp is the worst for anything colormap related. Does anybody know of any program that let's you apply the colormap from one image to another while preserving the order of the colormap? Also, it should use all the colors of the colormap instead of trying to match colors like Image Magick appears to be doing. I think Photoshop is worse. I have used GIMP for pixel art before, didn't think it was that bad. Does anybody know of any program that let's you apply the colormap from one image to another while preserving the order of the colormap? If I'm not mistaken, in Photoshop you can go to Image > Mode > Color Table and export the palette of one image, then go there again on the other image to load the palette you saved. 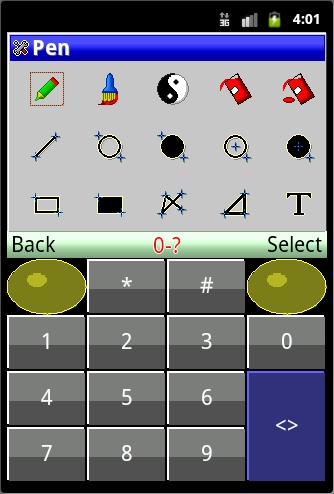 I imagine GIMP can do it too, I just don't have it available now so I can't check. Both are horrible though. They're oriented more towards more high resolution and detailed images (like photos), not pixelart, and it shows. Sure, I certainly don't recommend either of them for pixel art. 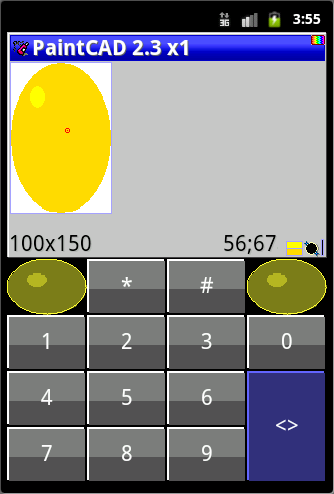 But if by any chance that's all you have available at a random time when you need to do pixel work, it's doable. As far as colormaps go gimp works fine. Export colormap as palette and apply the saved palette to the other image. MS Paint. No, seriously it's great for PA, but only one that was in xp and earlier (you can find it patched up so it'll work in vista/7/8, just google "paint xp"). Just for the record, the MS Paint that comes with Vista is fine. 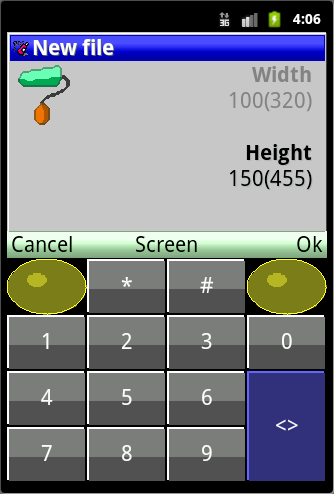 It even adds quite a few more undo steps than the XP version. It was Windows 7 that added all the antialias and ribbon crap.